Wearing beanies can be real fun if carries some kind of statement. 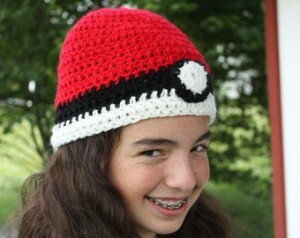 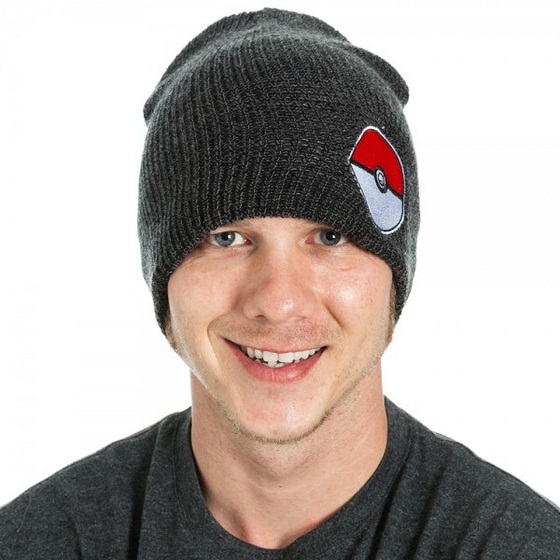 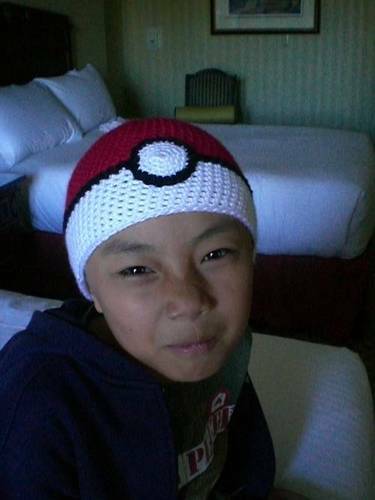 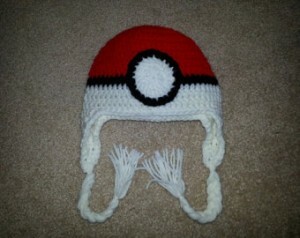 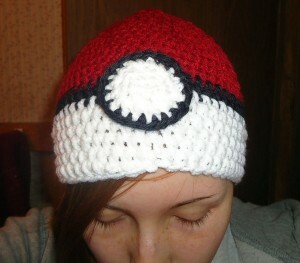 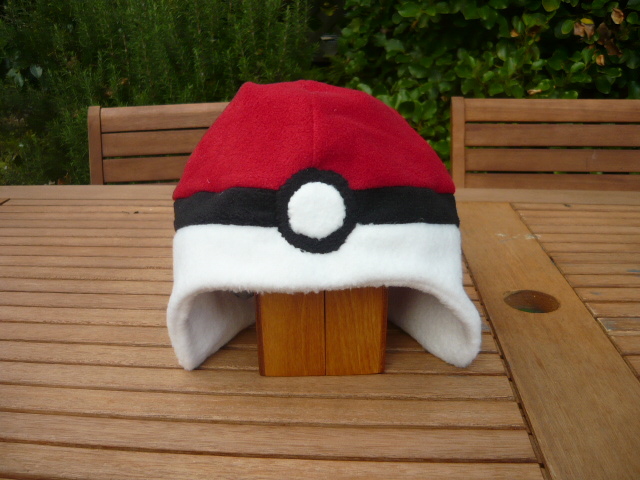 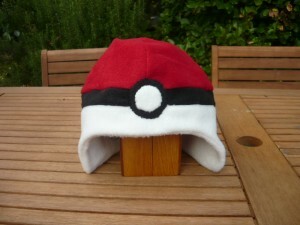 Here, we have dealt with Pokeball themed beanies that are primarily meant for kids. 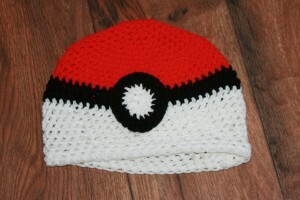 The white and red colored pokeball can be teamed with matching attires. 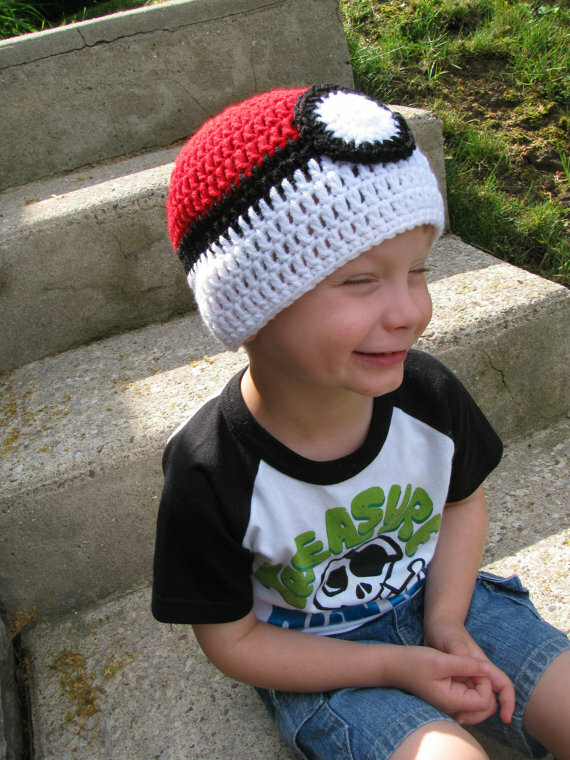 If you are looking for something that will offer all-day comfort to your kid, then you can go for crochet pokeball beanies. 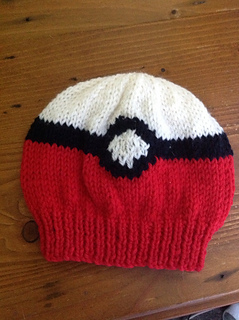 So, whether your kid is going to play outside, or you are taking him/her for a little outing, a pokeball beanie will certainly offer an interesting look.